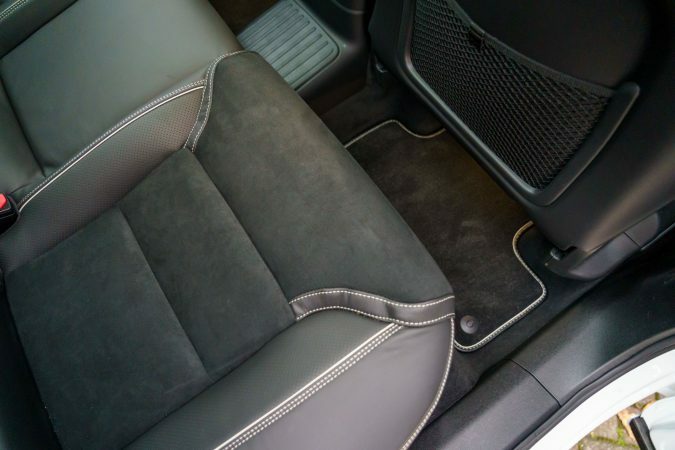 Volvo has always been one of my favourite brand’s thanks to their attention to detail. I got my hands on the Volvo XC60 T8 Hybrid AWD R-Design Pro and here is how it measured up. 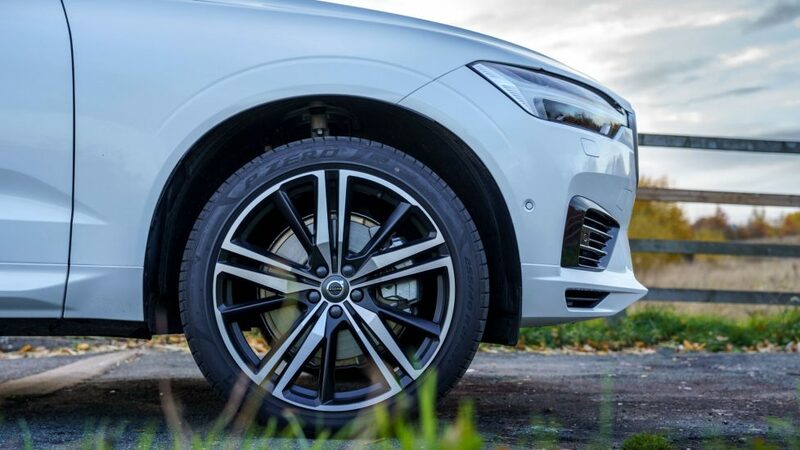 What is the Volvo XC60 T8 Hybrid AWD R-Design Pro about? 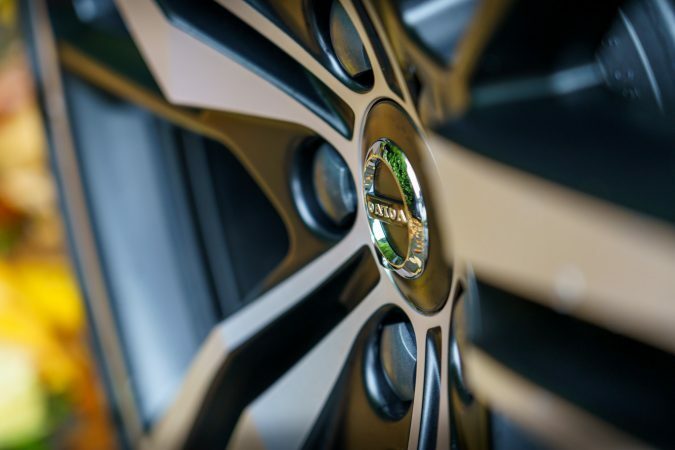 The Swedish brand has always focused on giving an understated performance. 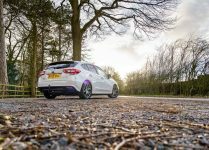 They have never concentrated on the horsepower or the torque and have so far been satisfied with providing safe, practical and comfortable cars. The Volvo XC60 T8 Hybrid AWD R-Design Pro is a departure from that policy as evidenced by Volvo’s marketing. It is a hybrid vehicle that combines a good old internal combustion engine with an electric motor. 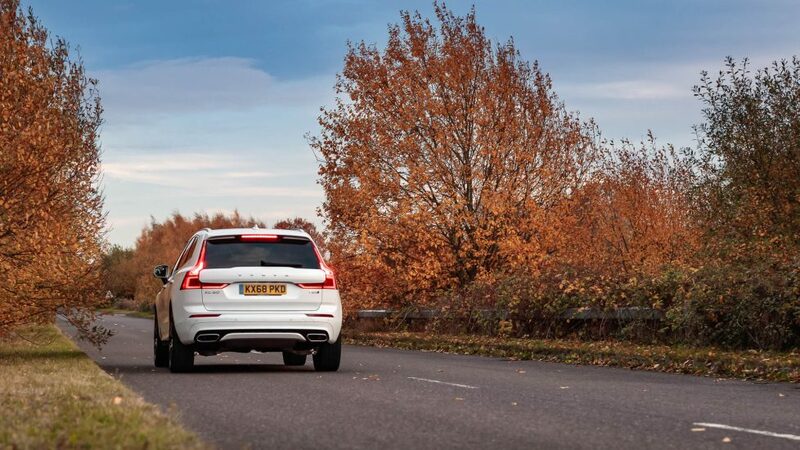 Being an SUV means that it has its own set of problems but Volvo has solved most of them in an ingenious manner. At over two tonnes, this is a heavy car but it handles well and is very economical to run. 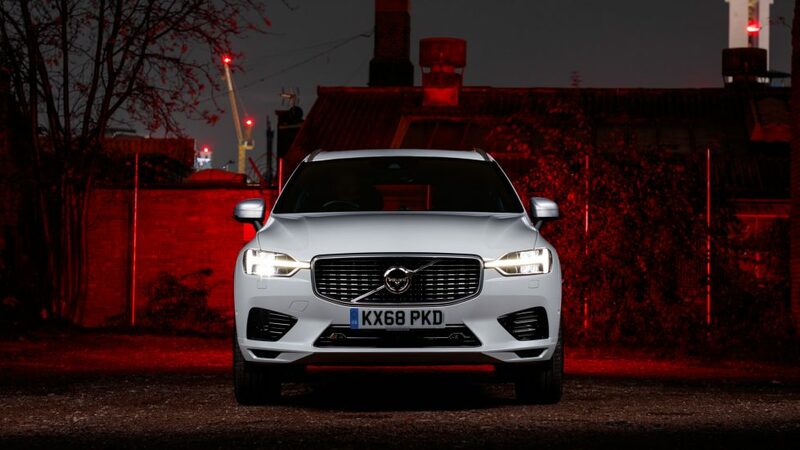 Starting from the looks, this is a stylish car that is easy on the eye. Some might even call it elegant. 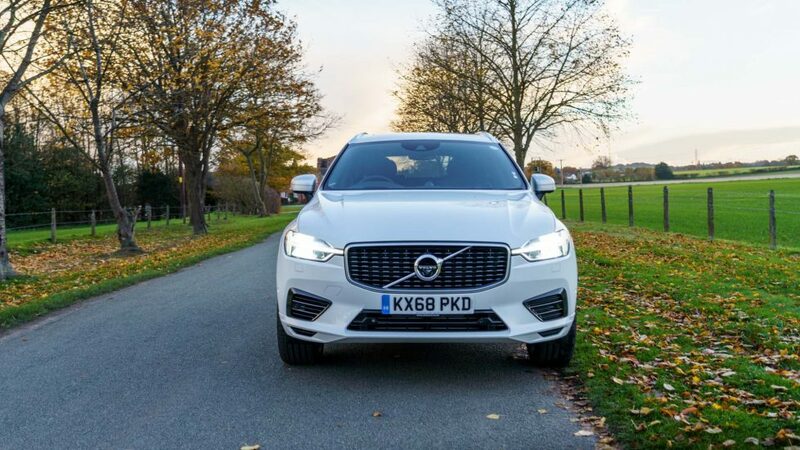 The bold front grille and an overall arching design give this hybrid the road presence required of an SUV. 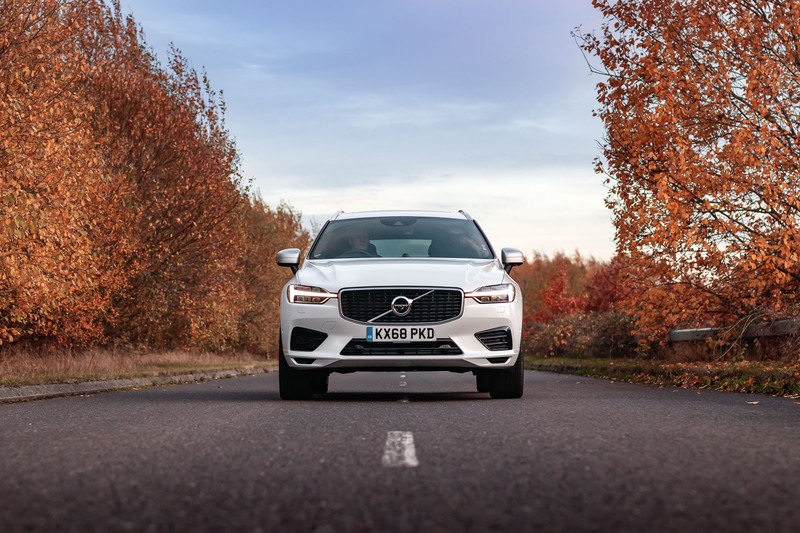 This vehicle represents a step forward in the evolution of the automobile industry and the way it looks adds to this ethos. 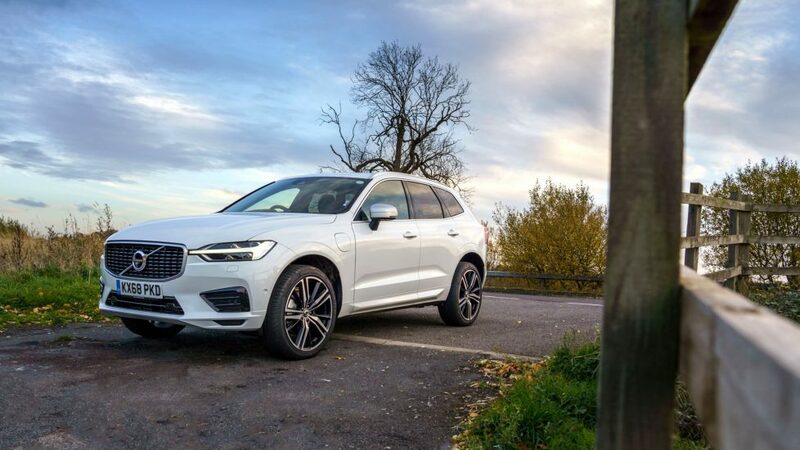 The style would mean nothing if this car does not drive well but the Volvo XC60 T8 Hybrid AWD R-Design Pro surprised me. I expected it to feel ungainly because of its heaviness but it handled surprisingly well. It might not be the most nimble traveller out there but neither does it warrant any complaints. 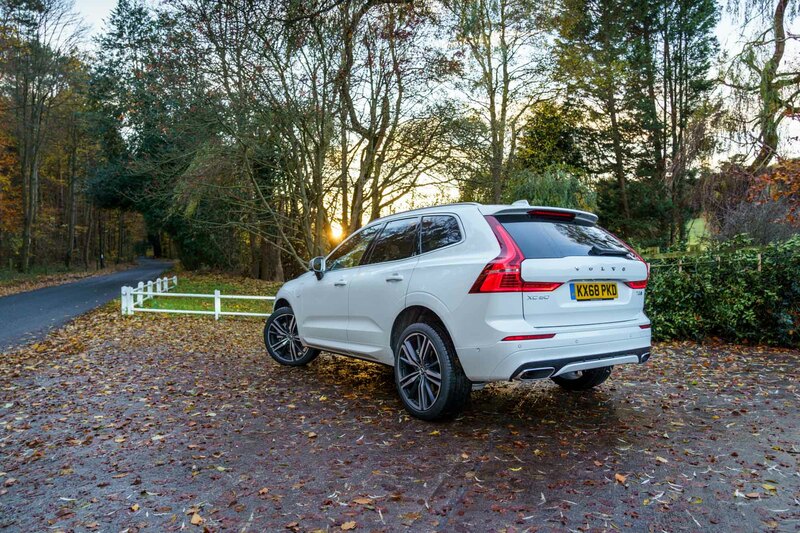 You just need to point and shoot this hybrid SUV and it flies. 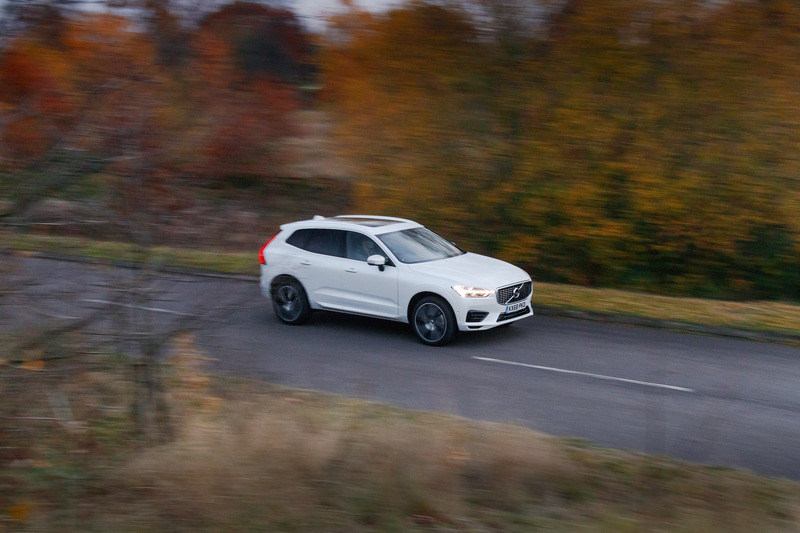 It offers some feedback but the steering is a little light for a vehicle this powerful. But it makes easy work of fast driving. 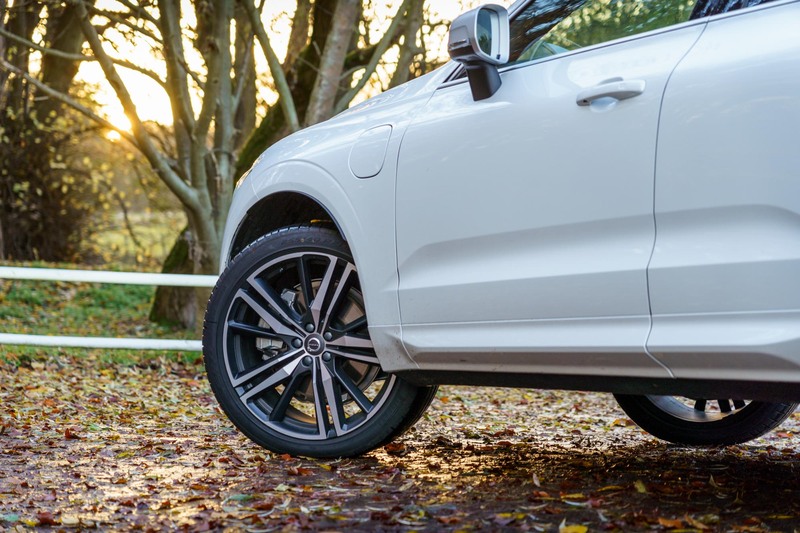 The P Zero tyres are also pretty good and offer decent levels of grip, even in wet weather conditions and road surfaces. 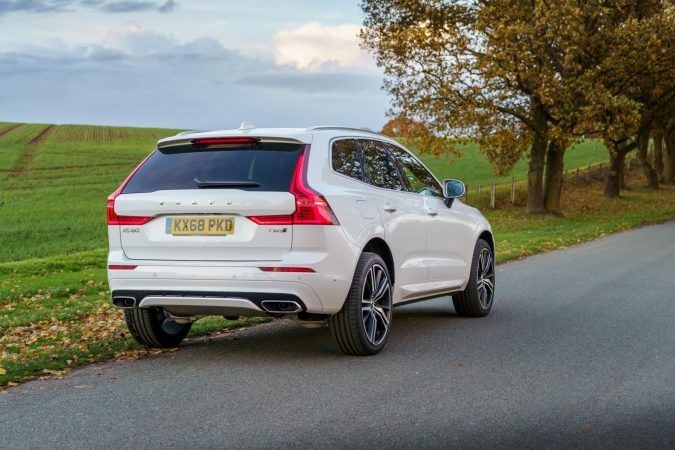 Where the Volvo XC60 T8 Hybrid AWD R-Design Pro really scores is in the way it delivers power. 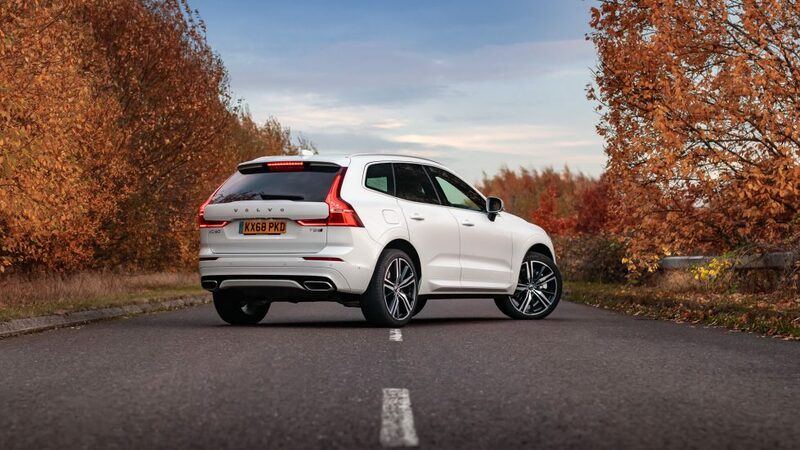 You can drive it in a selection of modes: AWD, Pure, Hybrid, Power and Off-Road. 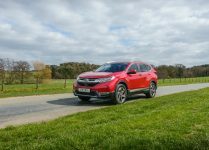 The Pure mode uses only electric power, while Hybrid, as you will have guessed, combines both the electric motor and the petrol engine. The Pure mode is great for quiet driving and can give you a range of about 20 miles, with creature comforts like the climate control turned on. However, the car truly comes alive when driven in Power mode. It becomes a beast and pulls away with the urgency of a much smaller car. 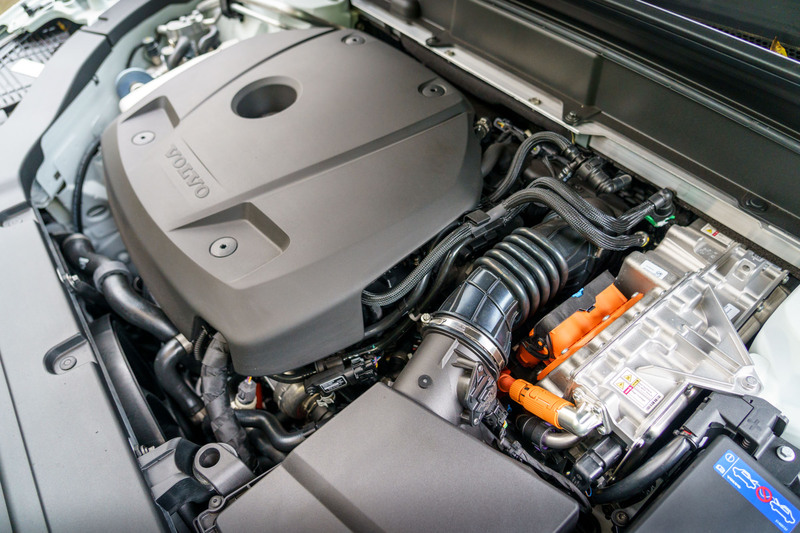 The 2.0-litre petrol engine produces 303 HP of power, while the electrical system adds another 87 HP. This makes it almost into the 400 HP category. 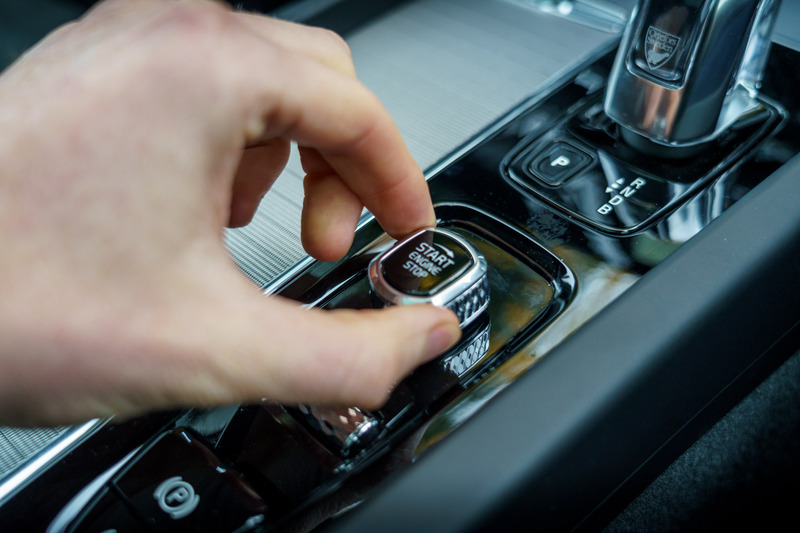 The engine combined with the intelligent automatic transmission makes this car feel quite powerful. The All Wheel Drive system also works hard to transfer this power to the road. This allows the car to accelerate from 0-60mph in just 5.2 seconds, which is unbelievable for a model this heavy. Don’t get me wrong. 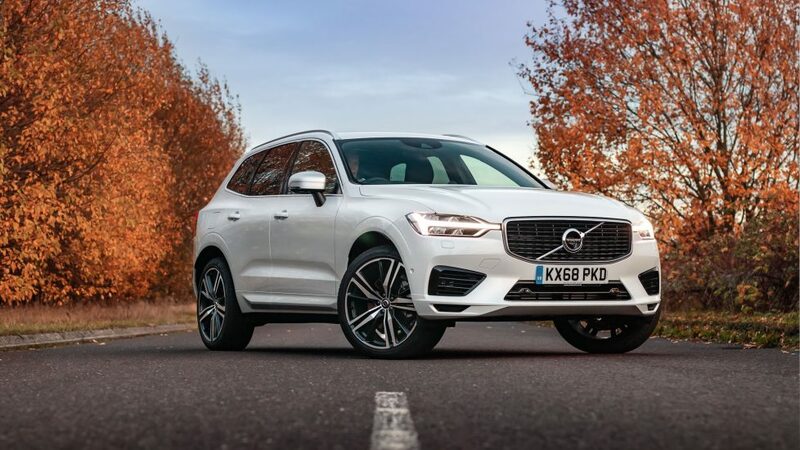 You will still know that this is a hefty car but this will seem insignificant compared to the seamless way in which this SUV drives. 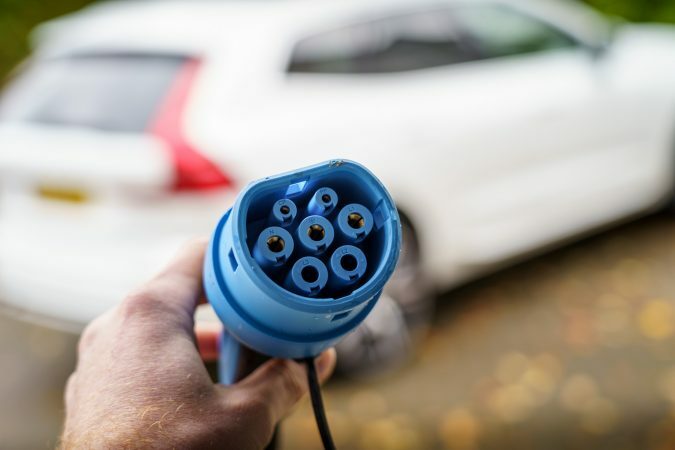 Volvo has plenty of technical wizardry going on in the background that allows the electric motor to fill in the gaps of power delivery from the petrol engine. This gives you a constant surge of power just when you need it. 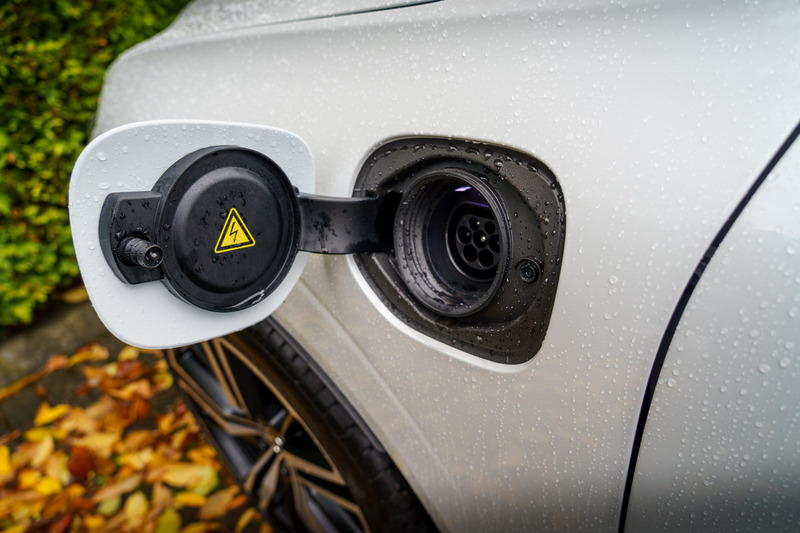 The electric motor can also turn into a generator and charge the batteries using the power that would normally be wasted under deacceleration, which is similar to the ERS system found in Formula 1 vehicles. Charging this car up isn’t all that difficult as there is a three-pin plug supplied that will easily charge it overnight. However, if you were to buy a proper home charger, you would reduce the time to 2-3 hours. The ride quality is decent too. With its tyre profile and 21-inch wheels, you would expect it to be a bit bumpy but it actually handles uneven surfaces quite well. 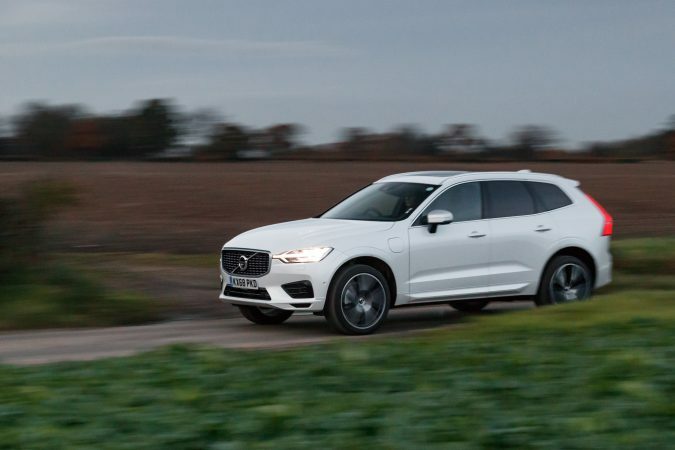 It is one of the most comfortable SUVs around, especially in the Pure drive mode. 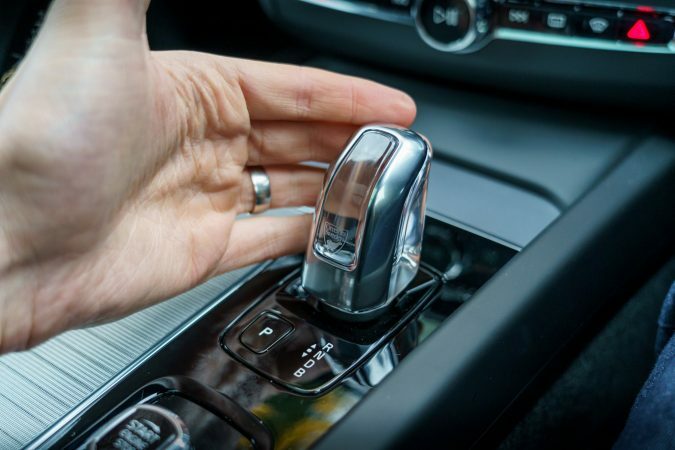 It is also a safe car that boasts a host of features to keep you and your passengers out of harm’s reach. 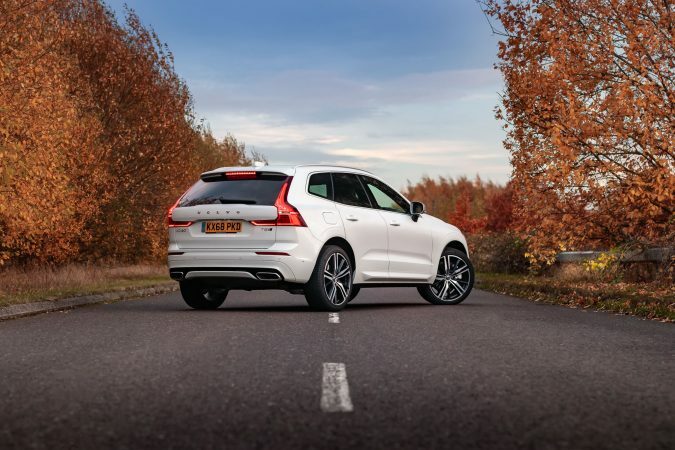 It includes various types of obstacle detection, collision warning, fully automatic braking and steering assistance. The run-off road protection is also an ingenious touch, take a look at the video below. 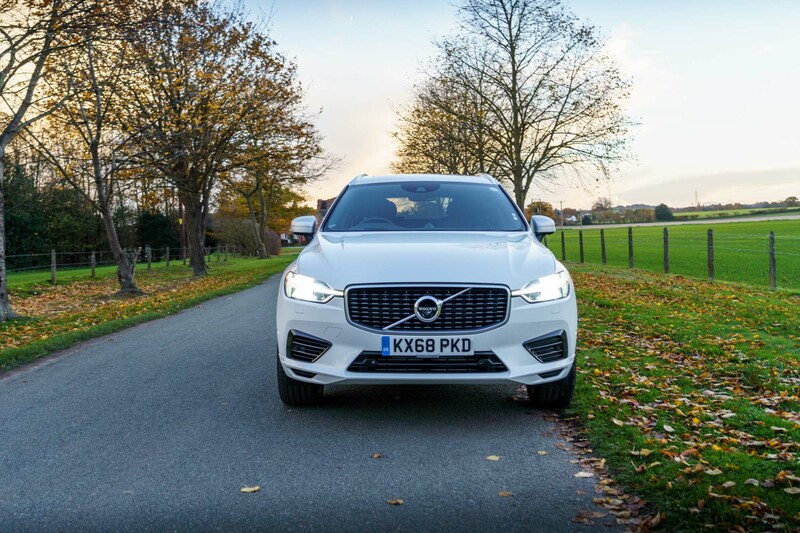 The Volvo XC60 T8 also incorporates lots of cameras and sensors that make parking and driving through heavy traffic a breeze. A special mention has to be made of the awesome headlights on this car. It has an active high-beam that senses oncoming traffic and lowers itself while keeping the road ahead illuminated. 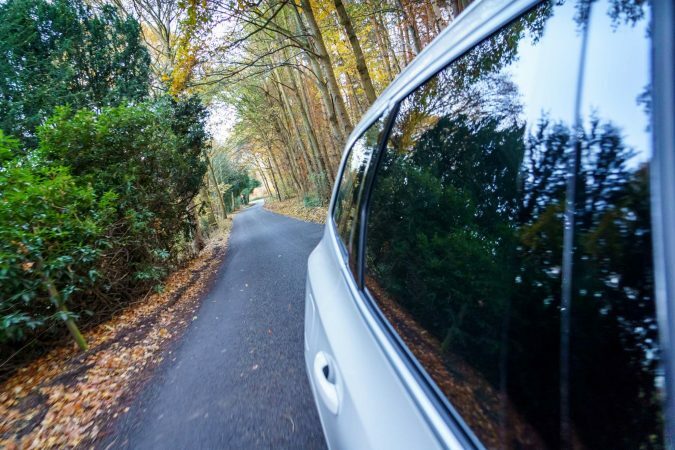 This allows you to react safely and not blind the oncoming driver. I can’t stress enough just how good this system is. 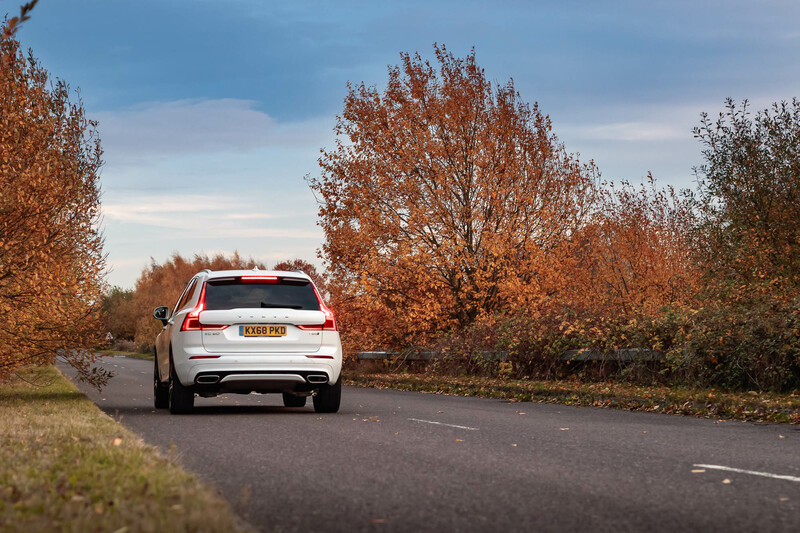 If you opt for the Intellisafe Pro Pack, the Volvo XC60 comes with Pilot Assist. This technology means that the car on the motorway is able to maintain a set speed and keep a set distance from the car in front, just like the adaptive cruise. But it is also able to steer the vehicle. 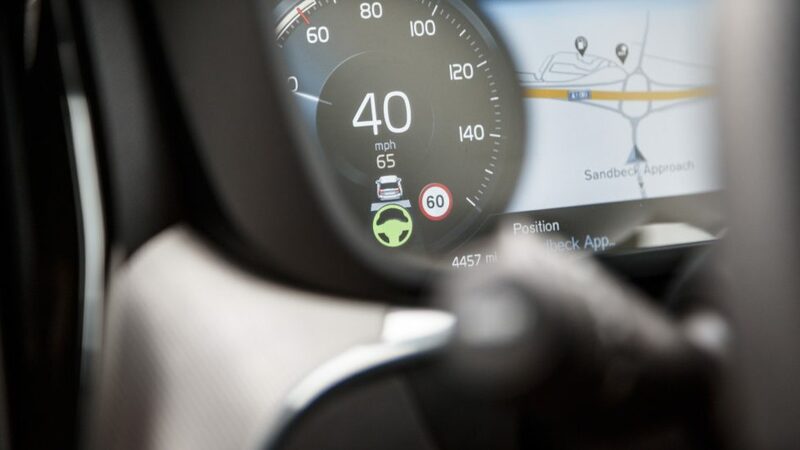 It can detect the road markings and steer the car around bends. 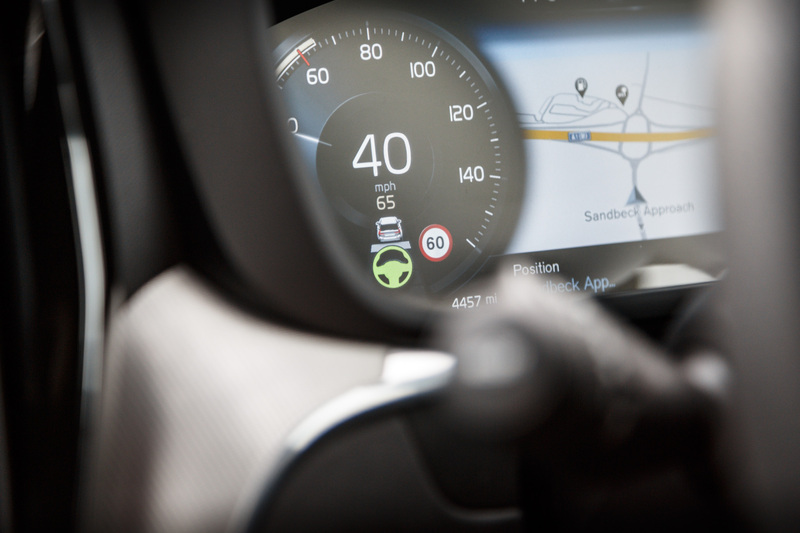 The system isn’t supposed to be fully autonomous, it is just there as an aide to the driver. 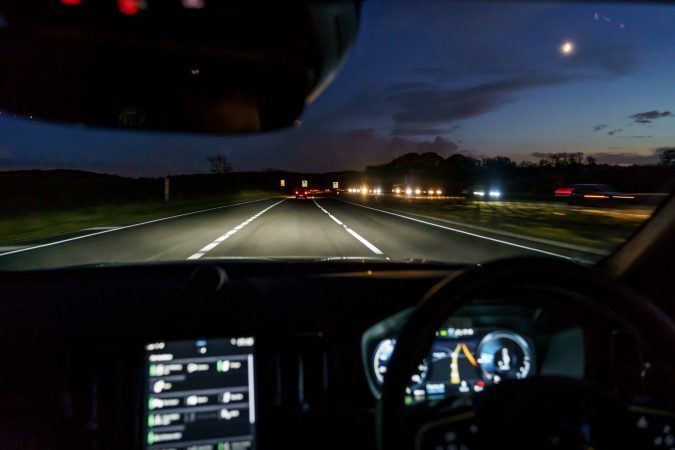 On the motorway, for example, it takes the pressure off your arms a little and could mean that you are able to keep focused for longer. It is very impressive to use and works in both slow-moving traffic and empty roads aswell. 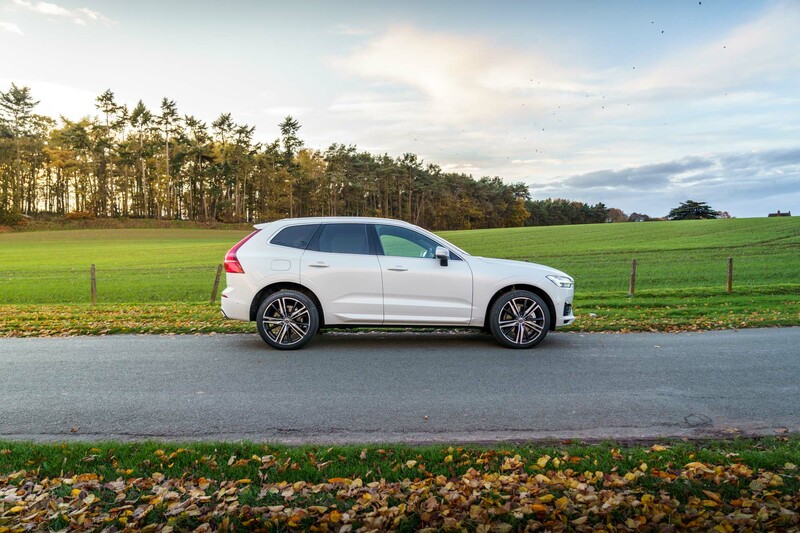 The Volvo XC60 T8 Hybrid AWD R-Design Pro has one of the best interiors in any SUV on sale right now. 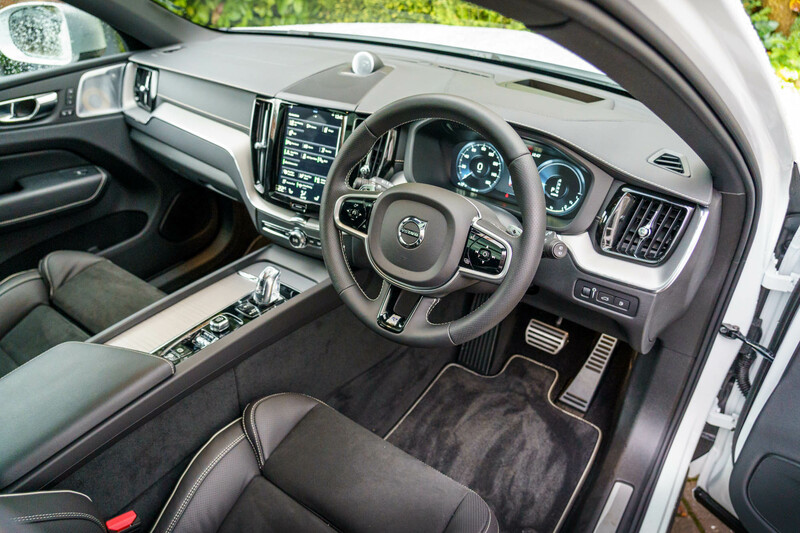 Hybrids can often look too futuristic but Volvo has made the interior of this car really inviting, despite being brimming with technology. We will start with comfort. Being an SUV, there is plenty of leg and headroom and five people can sit comfortably in the car. This nice blend of functionality and modern features is evident in the interior and make it a wonderful place to be. 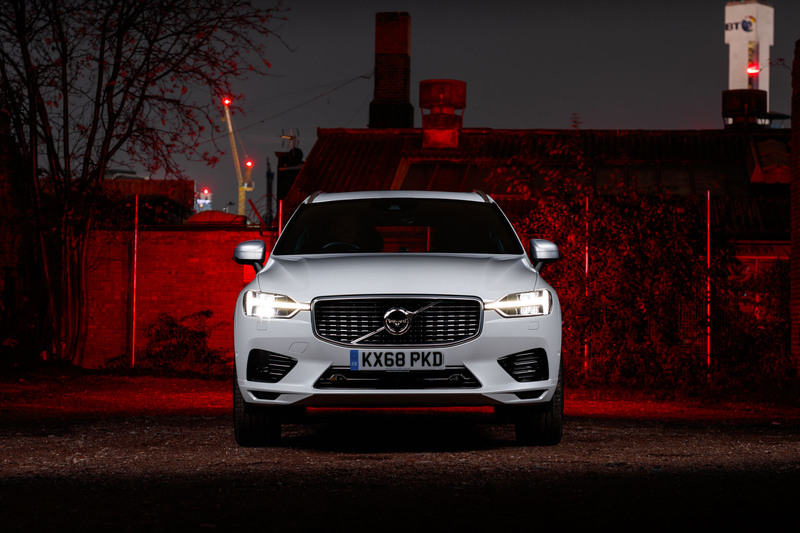 Everything lights up beautifully once the car is turned on using the keyless entry and the use of materials is very modern and stylish, as we would expect from Volvo. Volvo uses its own intuitive infotainment system that makes everything from firing up the engine to changing modes a doddle. 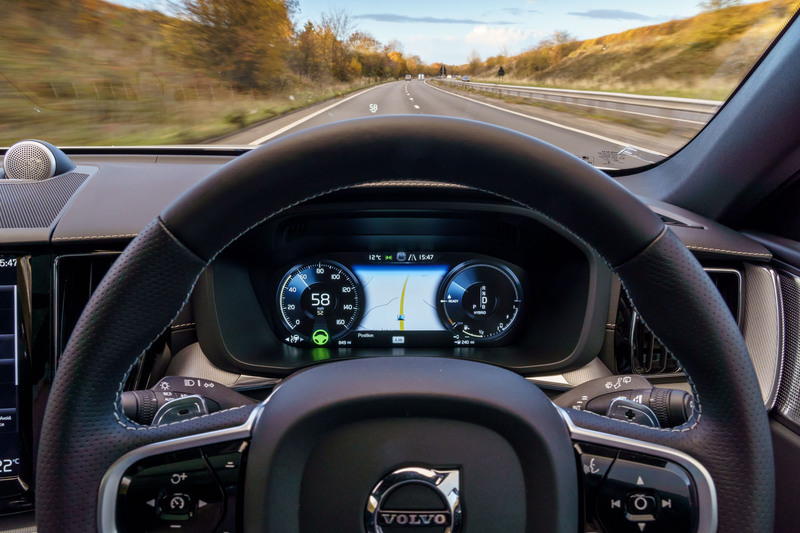 The controls on the steering wheel come in quite handy and the car allows you to connect your phone via Android Auto and Apple CarPlay, which should appease the tech-savvy. While such systems can get quite complicated, Volvo has kept things as simple as possible and most people should be able to navigate through the different options quite easily. 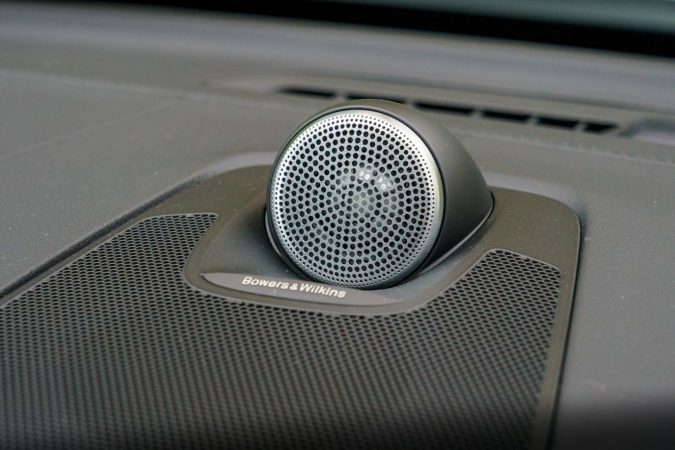 The sound system in this car is one of the best I have ever come across. The speakers and the acoustics create a clear and lucid auditory experience that many high-end home entertainment systems aren’t able to provide. There are multiple speakers and they are as visually impressive as they are awesome to listen to. The ones incorporated into the doors look really high end. 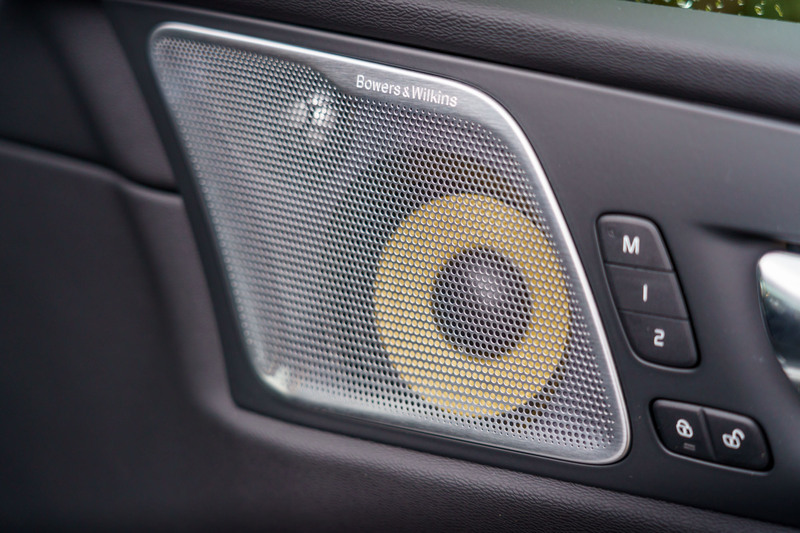 The 9″ centre console screen is also functional and only trumped by those found on Tesla’s cars. It is more than adequate and the entire system felt quite responsive and easy to use. 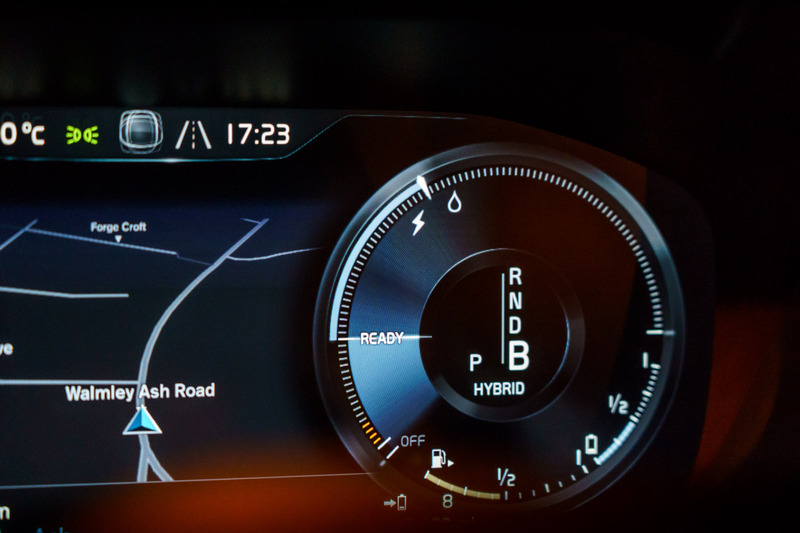 We really loved the driver-information screen as it nicely emulates an analogue system with all the bells and whistles of a digital system added on top. 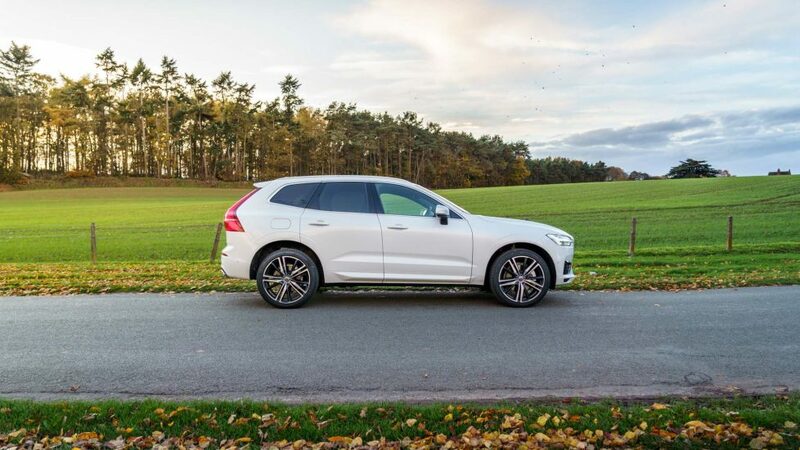 The seats are very comfortable and as a whole, the Volvo XC60 is a great place to be. This car is definitely a game-changer for Volvo. 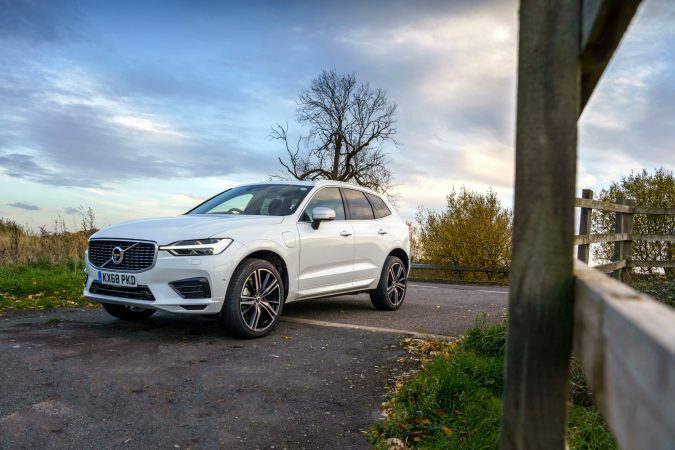 It retains all the practicality and dependability of other Volvo cars, while adding a generous dose of excitement and modern features. 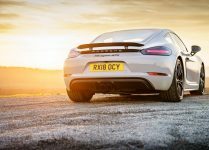 The engine at nearly 400 horsepower of combined power and plenty of torque to play with pulls like a spirited V8 muscle car, rather than an SUV when accelerating hard. It is only when you throw it around a fast corner that you get a sense of its size. 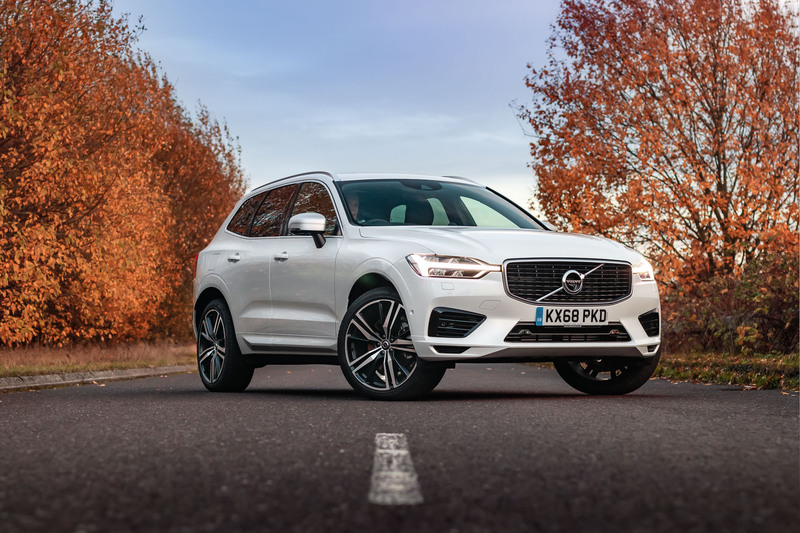 The handling lacks a bit of refinement and occasionally there is a sense of laziness to the steering but apart from that, this is the best hybrid SUVs I have driven. All this goodness does not come cheap though. 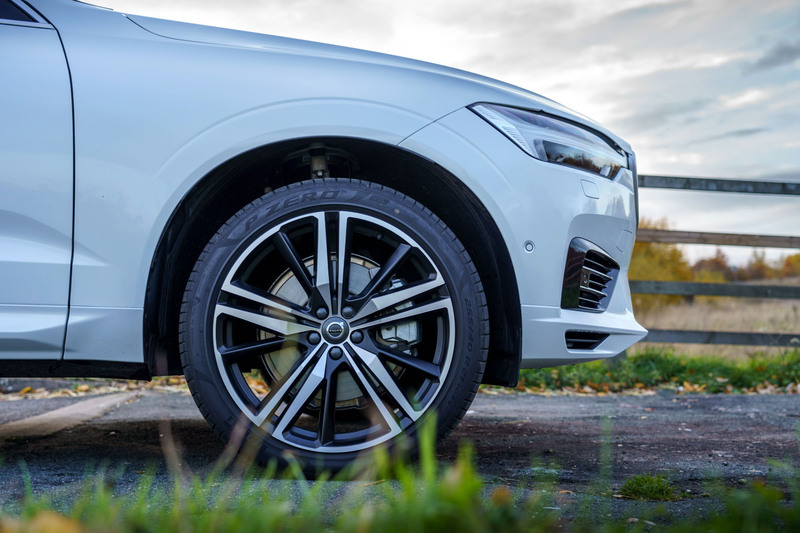 The Volvo XC60 T8 Hybrid AWD R-Design Pro is available from £58,570. 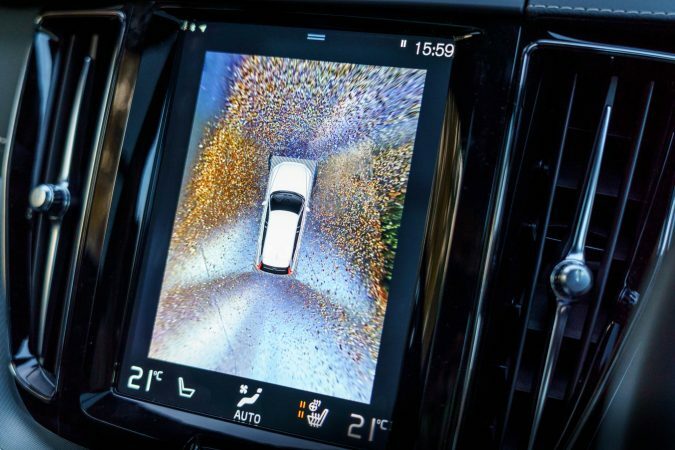 While the car we tested here would cost £66,360, thanks to a few upgrades including a 360° surround view parking camera. Is it worth it? 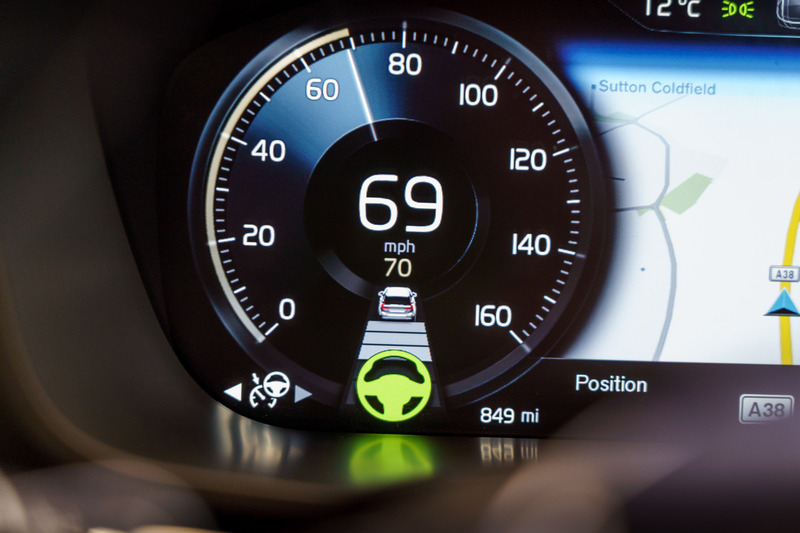 Given all the technology you get and the driving experience, this is a no-brainer. If you have the cash for it then go for it by all means. 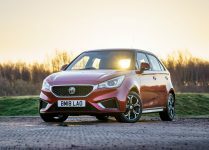 With a combined fuel economy of 122.8 mpg, this car is quite affordable to run per mile if you are making short journies. 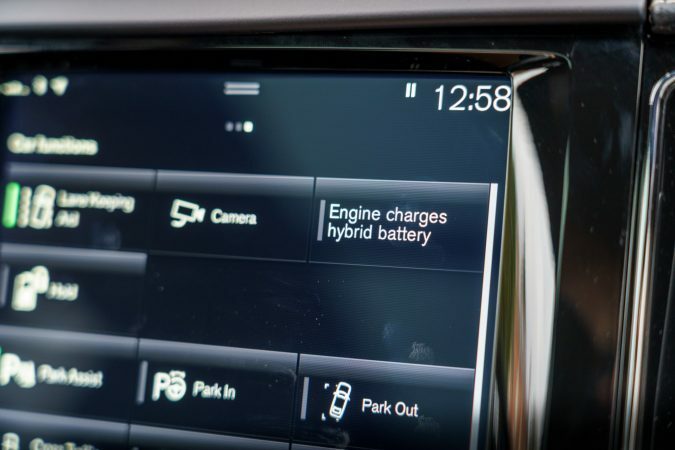 Hybrid technology is still not as widespread as I would like it to be. 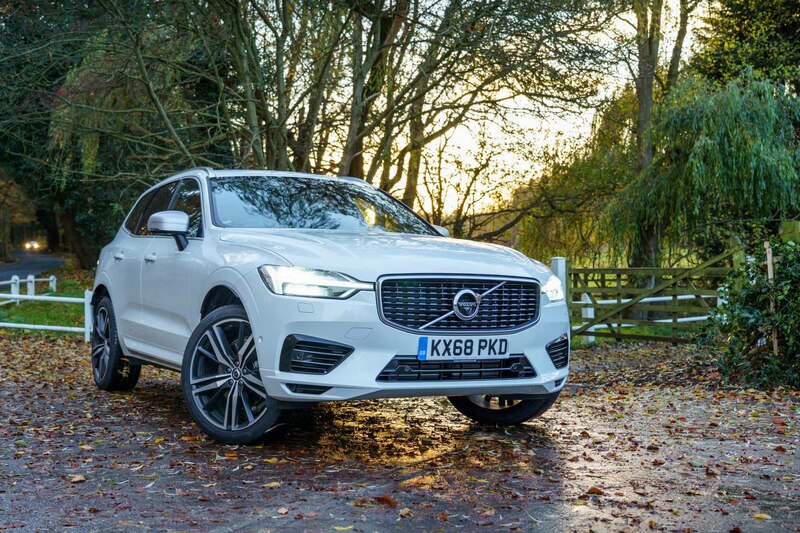 Having said that, the Volvo XC60 T8 Hybrid AWD R-Design Pro offers a pretty good deal and while it does come at a premium price-point, the plethora of features and tech goodies make it worthwhile. That and surprisingly decent driving characteristics makes this a winner in our books.